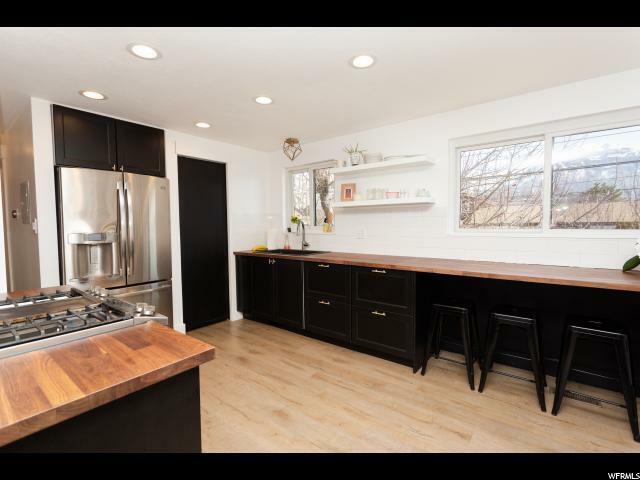 **Update as of 4/4/19 - Seller has come to verbal acceptance with a Buyer and the terms have been sent to relocation company for final approval** Beautiful, remodeled and updated home at the end of a cul-de-sac in the highly desirable Grandview neighborhood! 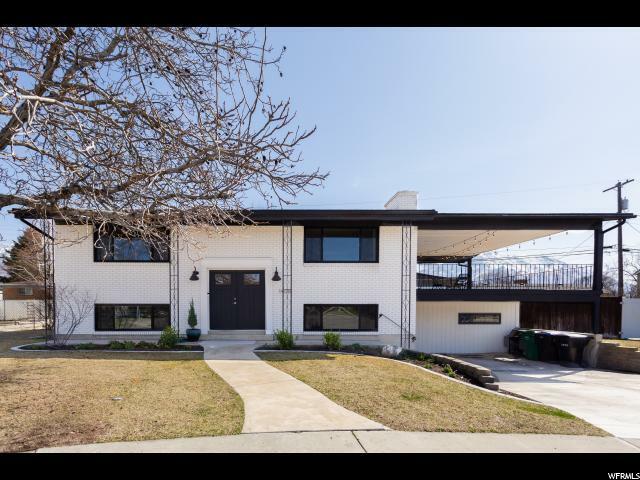 This spacious home boasts a modernized look, with all new windows, front and back doors, flooring, and paint. 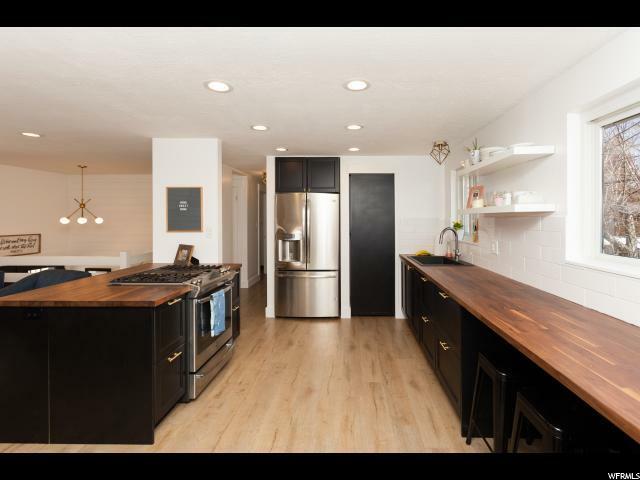 The kitchen and bathrooms have been completely updated, including adding a gas range, granite/custom wood counters, and new tile/LVP flooring. Newer HVAC, large covered deck, and a fully fenced backyard with recently added planter boxes and irrigation. Nest thermostat, Ring doorbell, and Google Fiber installed. Covered deck can be easily enclosed and the carport can be easily converted into a 2 car garage. 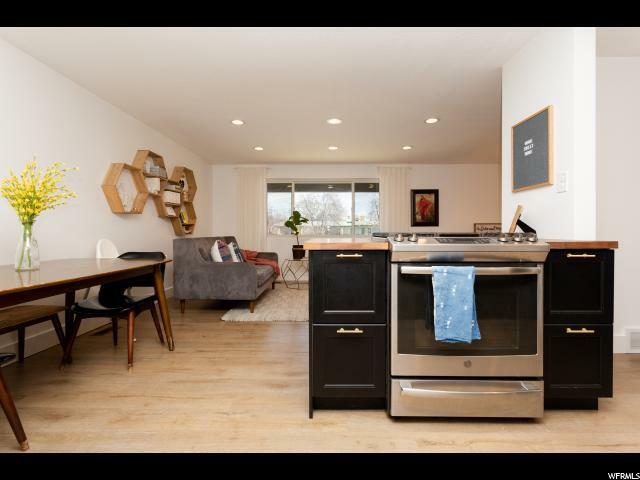 Conveniently located close to schools, shopping, entertainment, and freeway access. Come see this home while you still can! Showings start Thursday, March 28th and offers will be reviewed no sooner than Tuesday, April 2nd. Home being sold as part of a relocation program. Buyer to verify all info.